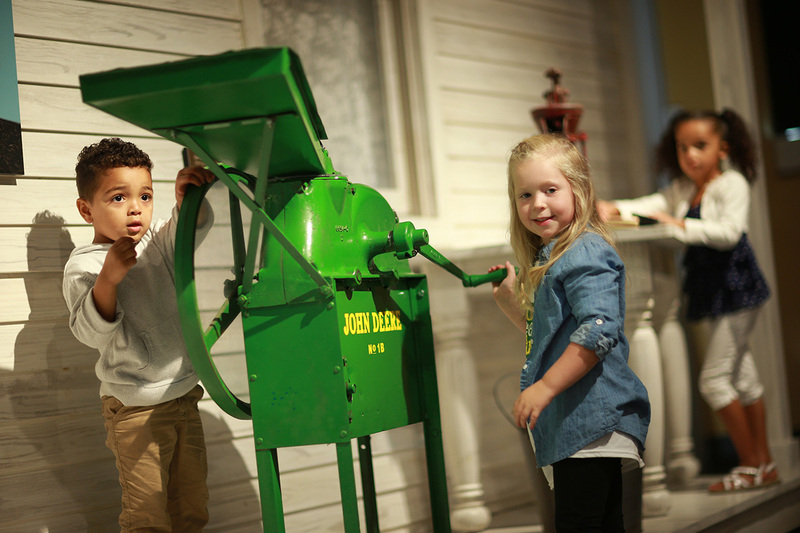 Whether you’re a loyal John Deere customer and your kids are exposed to Deere equipment on a daily basis, or you’ve been out with the kids and have seen any of Deere’s products in action, you’ve probably been stopped by them thanks to their curiosity and desire to see more. 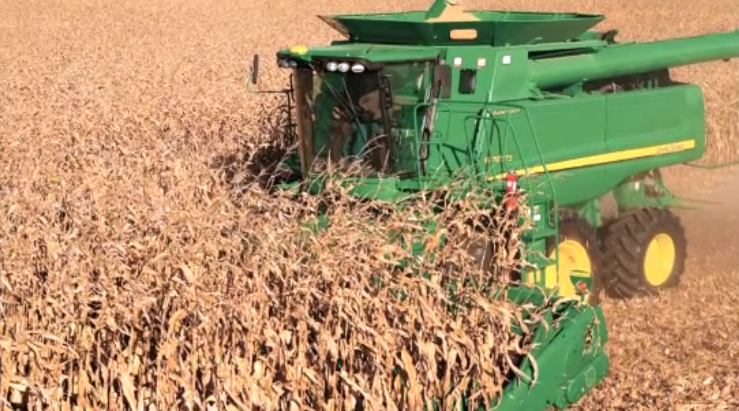 Use these 6 John Deere videos for kids to allow them to watch (and learn) how John Deere machines help farmers, ranchers, landowners, builders and loggers work the land—and get the job done. Enjoy! 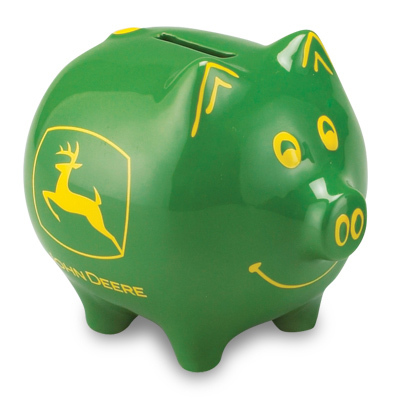 John Deere is known for extending its green and yellow presence beyond the tractor. 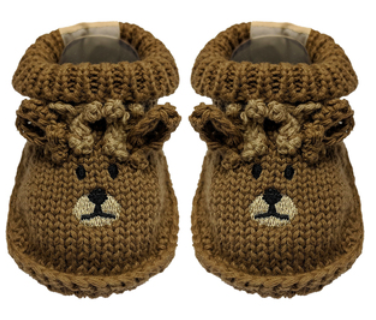 Fans can find apparel, sports gear, electronic accessories, and even online games and activities for kids. The Deere site offers four John Deere games with varying levels of difficulty so that JD enthusiasts of all ages can play along. There’s a game for distinguishing the differences between two pictures, a barnyard puzzle, and Johnny Tractor’s apple catch. 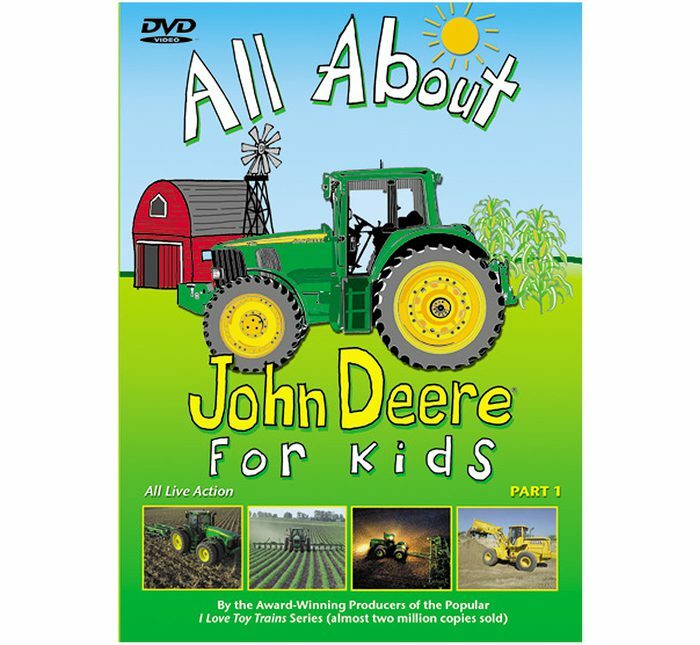 These interactive games encourage a love for John Deere while also engaging kids on an educational level. If your children already enjoy John Deere Lego structures, try introducing them to the online fun of John Deere games. The relationship between John Deere and its fans has grown over the years, but the agricultural giant is now able to offer more resources to these individuals due to the advent of the internet. The company’s website provides fans with an assortment of online activities that range from John Deere games to John Deere coloring. Adults may be inclined to look at product information, helpful farming tips and at the various models of farm equipment that are available, but children will now be able to use the website for both entertainment and educational purposes.